Uh oh, this isn’t good. It seems that for over two years there has been a SQL-injection vulnerability in the Joomla Platform (which is used in millions of websites) that will allow remote takeover hacks. SQL-injection vulnerabilities allow end users to execute powerful commands on a website’s backend database by entering “special” text in search boxes or other input fields found on a website. The flaws, which are among the most commonly exploited website vulnerabilities, are the result of an insecure Web application failing to enforce the treatment of incoming data as plain text rather than executable code. Often, this makes it possible for hackers to download confidential files from the vulnerable server. Joomla have now patched the platform, but if website owners do not install the update, they are still vulnerable. You can read more about this issue at Joomla Bug. 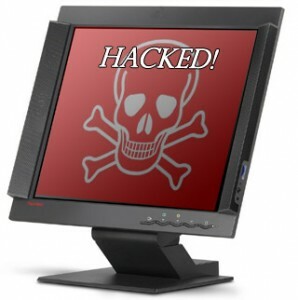 You may not be aware, but if your website gets hacked, it will affect your search rankings. This is obvious when you think about it. Google’s main aim is to serve up the best results for the searcher’s query, and obviously, a hacked website is not the best result!! Google has announced that they will endeavour to assist Webmasters with reinstating their Search Rankings after a hack attack through their revamped Reconsideration Request Process. In a recent Google Blog Post, they say they have recorded a 180% increase in the number of websites that have been hacked this year, and there has been a 300% increase in the number of Reconsideration Requests they have received. 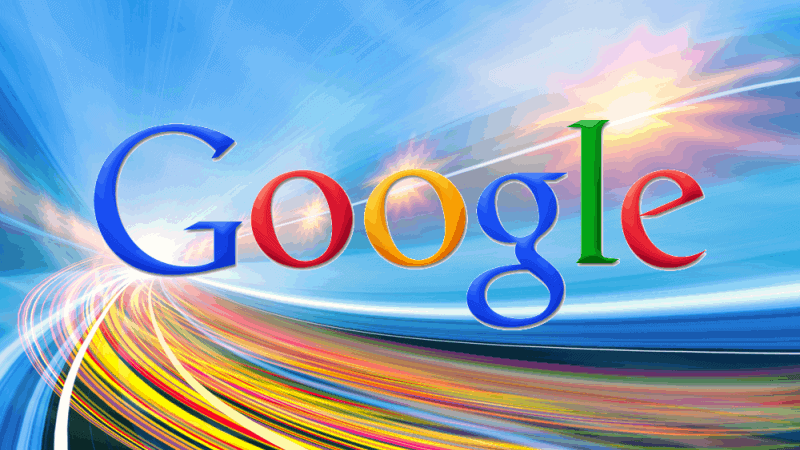 Google have realised the difficulties inherent in their previous Reconsideration Request process, and have made a few changes that they say will assist Webmasters getting the websites back up and running and restore their previous Search Positions. Google have also also said that the step up for victims of hacking is part of a wider support initiative designed to protect websites from being hacked in the first place. Better Communication will be in the form of advice specifically tailored to your personal circumstances when responding to a Reconsideration Request. Google will also make more advice available to webmasters to help improve website security and quickly tackle hacking issues if the website is compromised. Improved Tools will be in the form of better access to resources required to recover from a hack attack. These include the auto removal of hacked manual actions (still in beta testing). This manual action removal will take place when search engine spiders detect that hacked content has already been removed – however, the webmaster will still need to submit a reconsideration request. A hacked website troubleshooter is also available, and will guides webmasters through the steps required to recover from the attack. The “Fetch as Google” tool can also be used by showing exactly how Google sees the site. This will make it easier for the Webmaster to detect hacked content, including injected content. Feedback from website owners that have been hacked and who are going through the Reconsideration Request process will continue to mould Google’s practices. There is a new security threat for website owners to contend with. Similar to Crypto-locker and other Ransomware, there is a new threat that will encrypt the core database files of a website. Dubbed “RansomWeb” by Security firm High-Tech Bridge, database files are encrypted, and an email is sent to the admin demanding the payment of a Ransom to unencrypt the files. In one case, the Ransom demanded was US$50,000. Now even though this particular website was doing backups of the database, they were doing automated backups that remained on the Server. Unfortunately for them, their website was compromised months before the attack occurred, and consequently all their backups were compromised. This is why it is so important to download backups and keep them separate from the Server. One of the things that we do here at Website Design by Spotty Dog Computer Services as part of our Monthly Maintenance and Backups Service is to download backups of your website to a local hard drive. We will keep up to 12 mths of backups so that in the event that something like this happens to your website, we can restore an uninfected and uncompromised backup. Apart from downloading backups to a local hard drive, the best thing you can do is have a secure website. That means installing security plug-in’s that close security holes, and keeping WordPress and all Plug-in’s up to date as new releases are made available. This is of course part of our Monthly Maintenance Services too. So if you have a WordPress based website, we can take steps to protect your website (and your sanity), but please do not wait until it is too late!!! Just one of the many services we offer.